THE JEFFERSON HOUSE RESTAURANT- offering great food and beverage in a casual lakefront setting as well as catering for banquets, weddings, and special occasions. 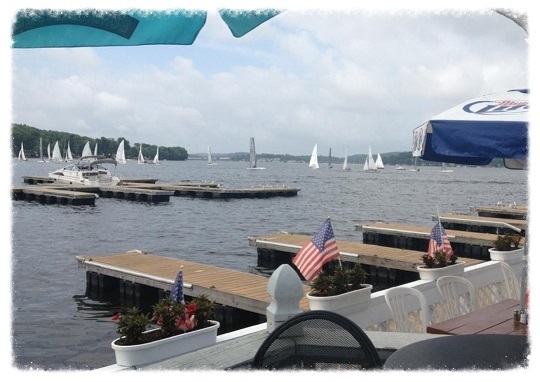 Located on the east shore of Lake Hopatcong at Nolan's Point, Jefferson Township The Jefferson House Restaurant has been an important dining and entertainment attraction on the lake since its construction in 1926. Continuous remodeling and renovations make its facilities and atmosphere second to none.